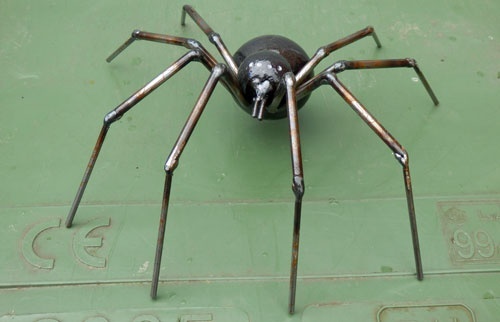 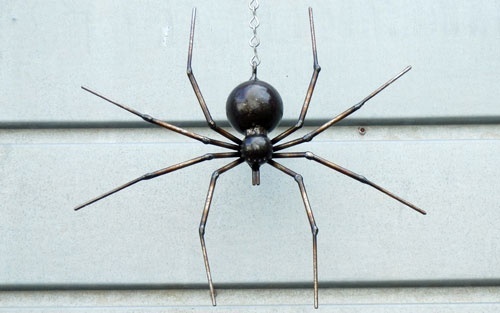 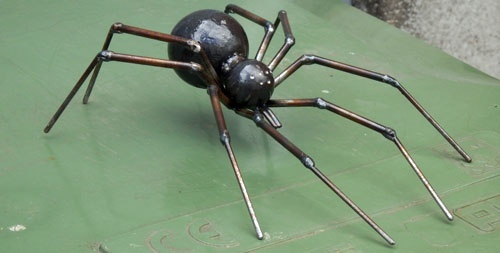 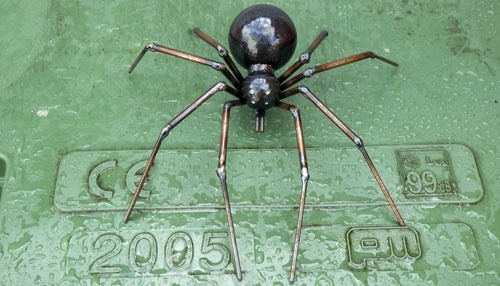 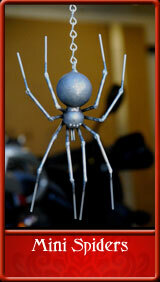 All metal mini spiders are unique one-offs and are individually numbered. 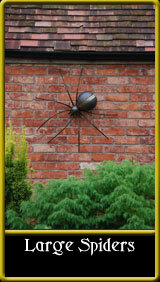 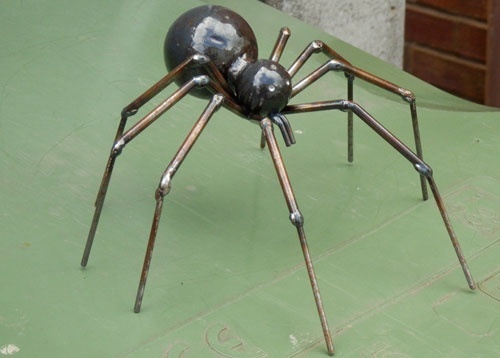 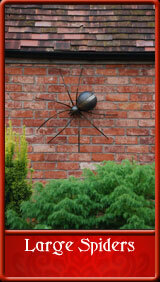 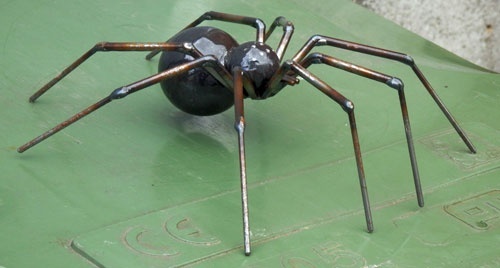 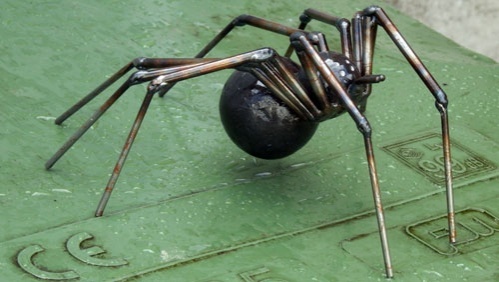 Freestanding spiders are designed and made to fit within the size of a sheet of A4 paper, making them ideal paperweights or as a small unusual gift. 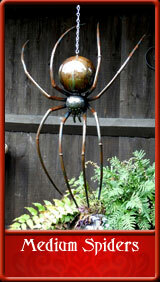 They are also available in hanging or wall fixed versions. 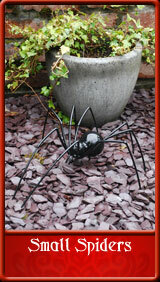 New designs now available with hand blown glass bodies in a variety of colours, finishes and textures. 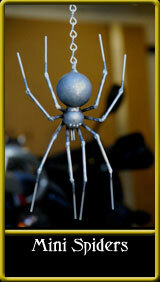 The mini spider glass bodies are solid glass. To buy simply contact us.